Happy Fall! 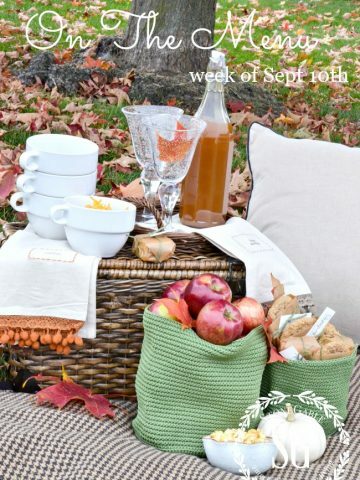 On the menu this week we are eating great seasonal food. 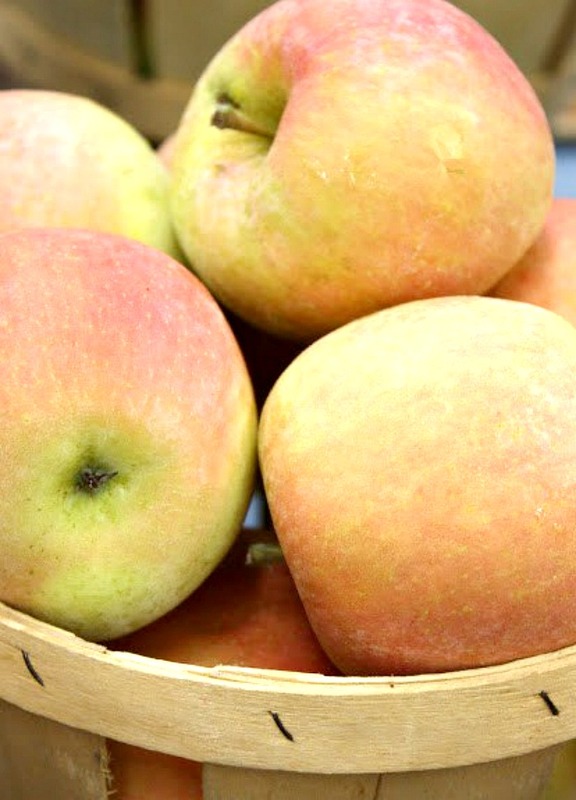 Our apple tree is producing and I’m making a fabulous apple dessert this week! You can find it at the bottom of the menu plan. 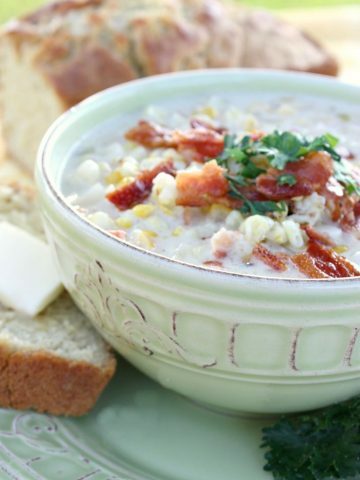 Here are a week’s worth of scrumptious dinner recipes picked with you in mind! Today on Decorating Tips And Tricks we are talking about EASY WAYS TO FRESHEN DECOR. 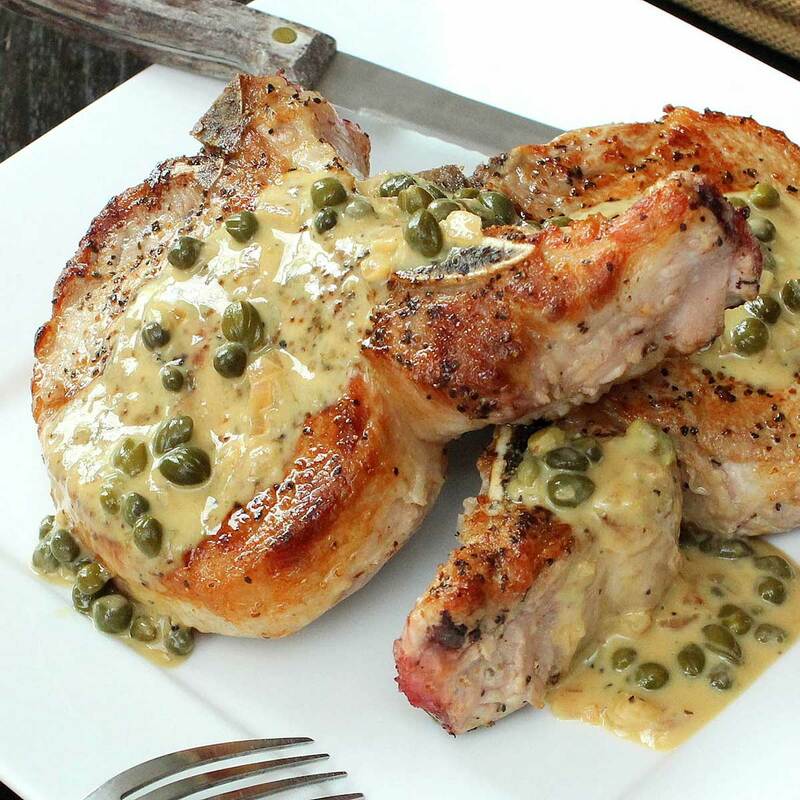 I made these amazingly delicious pork chops a few weeks ago and we are having them again! For some reason, I especially love pork chops in the fall. I’ll serve them with homemade applesauce. To make pork chops successfully a bone-in pork chop is a must. The bone infuses lots of favor. Thanks again, How To Feed A Loon! 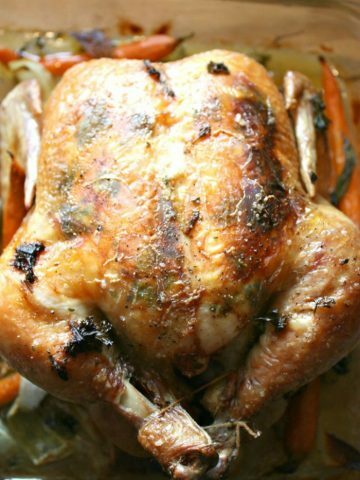 Gorgeous recipe from Feast And Farm that is company worthy and easiest for a weeknight! Look at all the goodness in today’s dish from Amanda’s Cookin! And so healthy too! As always make sure you know where your fish is sourced. 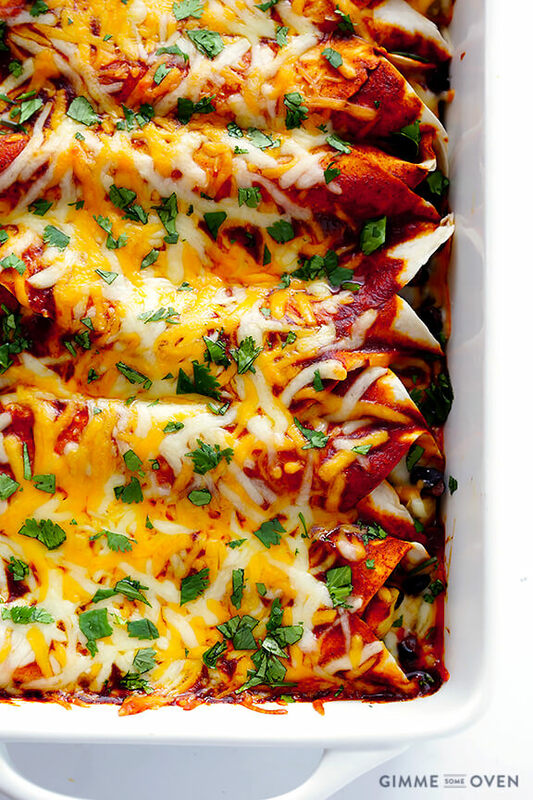 Chicken enchiladas are one of my favs! I can’t wait to make these from Gimme Some Oven. Lunch leftovers will be muy bueno tomorrow. Fridays are days that I least like to cook. Not sure why! So today I’m serving up a one pot, delicious meal from Southern Bites. On busy days or days you just don’t feel like cooking have the ingredients for an easy, no fuss delicious recipe on hand. This will go into my I’m not in the mood to cook file. It’s so satisfying to have an amazing meal that is also easy! I get a lot of my produce at a farm stand called the Corn Wagon. And I can see the fields they harvest their produce from right behind it. Talk about farm to table! 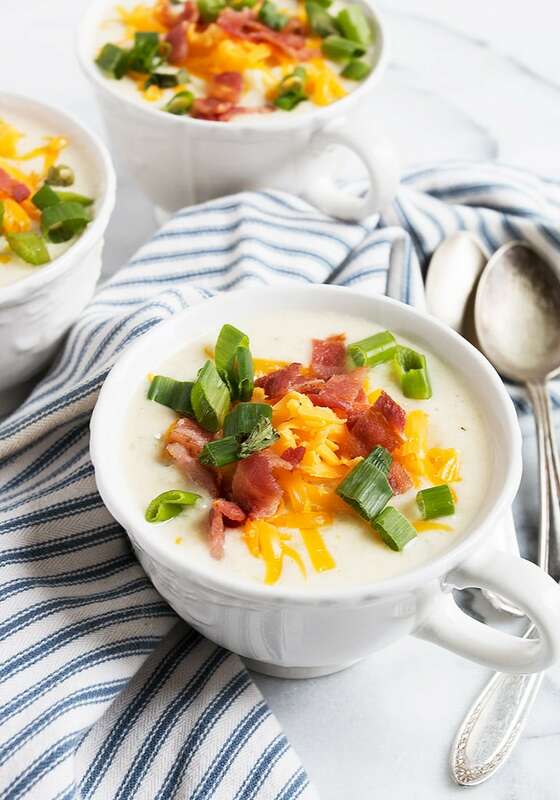 Cauliflower is in season in my area so I am taking advantage of it by making this gorgeous soup from Seasons And Suppers. This is a Heritage recipe. It’s been passed down in my family for generations. And I make it a couple times a month. 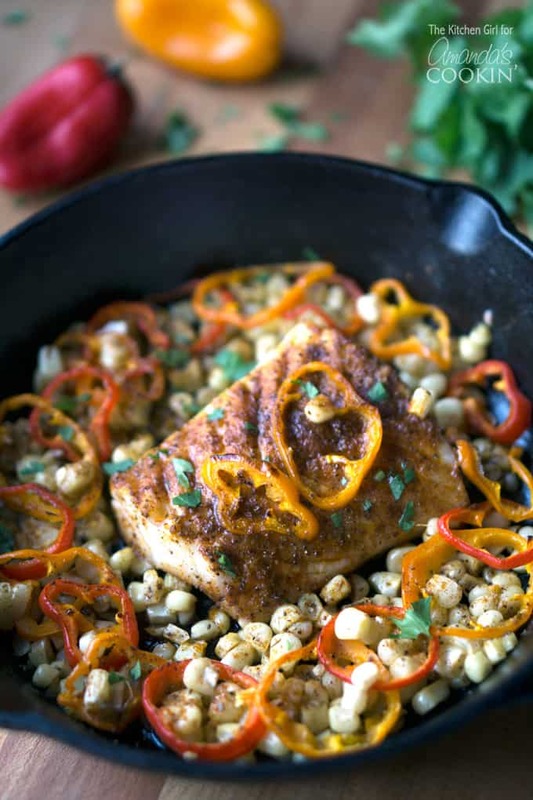 We all look forward to this easy, peasant type dish! This is another recipe I can make with no effort at all. My friend Ann from On Sutton Place is the best baker. Her recipes are always delicious! 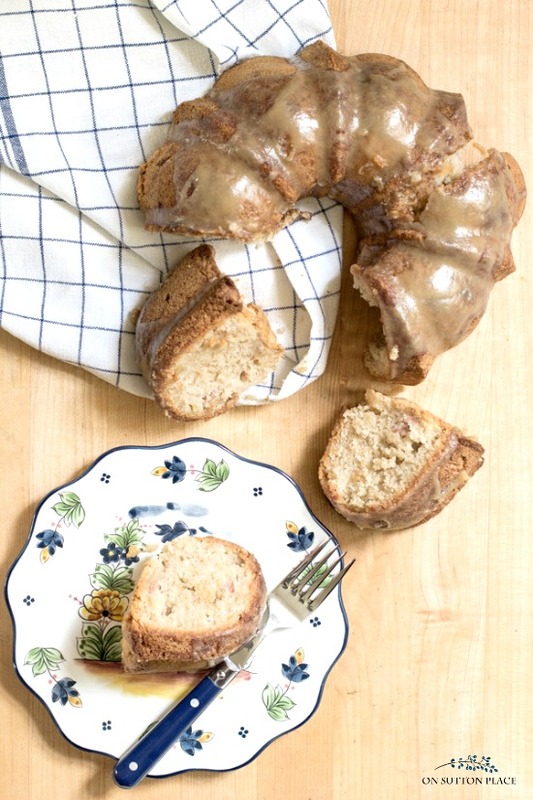 And I can’t wait to try her apple bundt cake using fresh apples. That is a sign of a very moist cake! 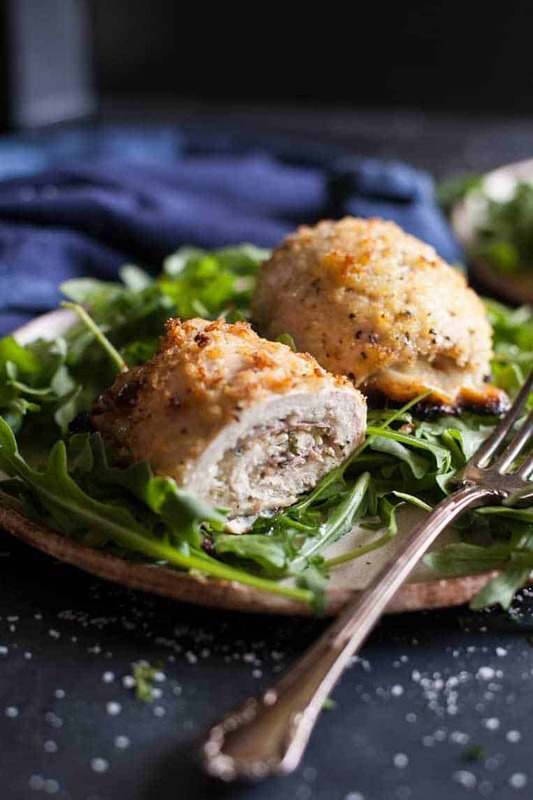 That chicken rollatini looks like a fabulous dish to try! Wow — she gives permission to change it up all sorts of ways! Going to try the cauliflower soup — as hubby & I have removed the white carbs/starches from our diet — this might be an alternative to my famous potato soup! 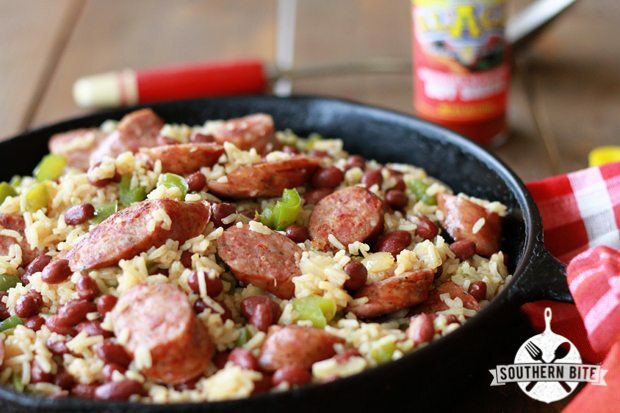 Also the One Pot Red Beans & Rice looks fab….can’t wait to try it, I’ll use brown rice or another grain. Everything looks delicious!! I love porkchops and applesauce! !The presentations you show are beautiful! Everything looks yummy especially the apple bundt cake. Yvonne, I tried organic roasted carrots and we love them. I get the rainbow colored carrots and roast them with red potatoes, onions and peppers. What a delicious, healthy and beautiful side! You won’t be disappointed with the apple cake. Have made it and it is one of our favorites. I’m thrilled you love it! We do too! Hi Yvonne! 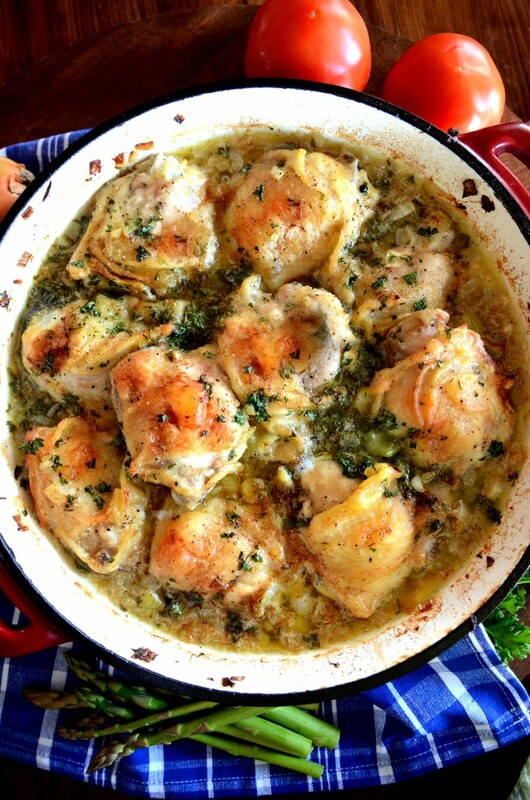 I made your Nanie’s sautéed chicken a couple weeks ago and it was amazing! My husband and I loved it. My husband is a very picky eater and for him to love it says something. Thank you for the recipe. It will be made again and again. Have a great week!